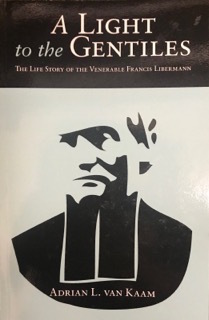 This classic biography of Francis Libermann, a 19th-century French Jewish convert to Catholicism who was a member of the Spartan order, is a work of exquisite scholarship and a labor of love. 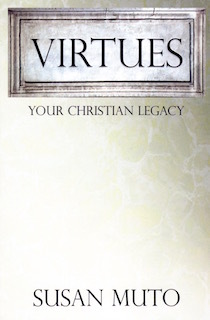 Van Kaam authored this classic biography of Francis Libermann, a 19th-century French Jewish convert to Catholicism who was a member of the Spartan order. It is clear that the author’s love for Libermann deeply affected his own understanding of the dynamics of purifying formation, illuminating reformation, and unifying transformation. The “Jew of Saverne” understood the Paschal Mystery as few Christians have. 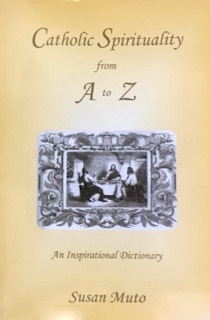 Libermann carried the cross—his “crucifying epiphany”—with the joy of his “resurrection epiphany,” letting go of the “old man of flesh” and becoming a new man in Christ Jesus.